The New Year dawns. Small and medium-sized businesses need to be quick on their feet in a continually-changing economy to keep their products and services in front of a discerning public. This does need constant attention to marketing, as this is often driven by considerations of technology and the way the economy is shaping up. 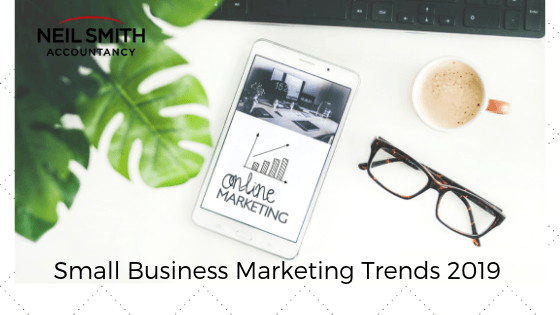 Read on for our roundup of the marketing trends to be aware of for this year. With Alexa and Echo, as well as smartphone voice control, voice searching is on the increase. 13% of all households in the United States owned a smart speaker in 2017, and this will rise rapidly. In 2017, voice activated sales were £0.15 billion in the UK, and £1.4 billion in the US. This is going to rise by at least five times to 2022. Younger people are more likely to use voice activated searches and shopping as opposed to “Baby boomers” (39% to 10% respectively). The ability to interact with customer services faster and in a more “natural” way is a big plus for consumers. Sites like Amazon, Trustpilot, Google and Yelp’s customer reviews are becoming an increasing driver of customers. Obviously most people will choose a product, service or company that mostly has five-star reviews, and lots of them, over one that has mixed reviews, or worse still, a handful of one and two star customer reports. It is time consuming to get involved in this, but it is important at the very least to ensure that any criticisms are answered. If your company is a good one, then its merits will usually outweigh a few online carpers. 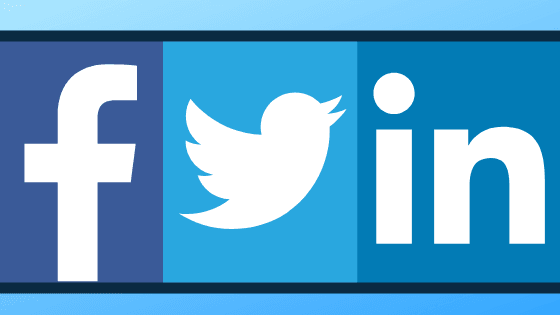 Again, most businesses choose to have a presence on social media, including twitter, Facebook, LinkedIn and others, because visibility is the core of marketing. It is no good having a wonderful product or service if no-one knows about it. Small businesses which rely on images to attract people might well choose visual social media like Flickr, Instagram, Pinterest or YouTube– for example a cake maker or a tourist agency would want to show how gorgeous their confectionery or holiday destinations are. Also, bear in mind that social media is another platform on which customers, past and potential, can air their views about your products and services, and leave you reviews and star ratings. People want to have useful, interesting and pertinent content. Marketing that involves the creation and sharing of online material is the application of this reality. Videos, blogs, and social media posts that do not directly promote a product or service but do generate interest in your area of expertise can have a constructive effect on your sales. There is a huge range of this content, from text to podcasts and videos, and many other forms that continue to command attention from potential clients. As most people carry smart devices with location tracking today, the option to narrowcast an advertisement, recommendation or offer to someone nearby is going to increase this year. People often act on impulse, and if there is something nearby that they would like, they are much more willing to purchase something (or see a musical, or go to a restaurant) because it is immediate and convenient. The premier source for this is Google My Business, and it is available to every SME and sole trader. For small business advice you can rely on, get in touch with the experts at Neil Smith Accountancy; we provide first class small business, sole trader and personal tax services, supported with free advice to help you run your company in the most effective way.